The implantable port system Tita Jet™ II Low Profile High Pressure is used to administer systemic chemotherapy, long-term pareteral nutrition or long-term medication. This port system also permits the high pressure application of a contrast medium as part of regular tumor assessment. 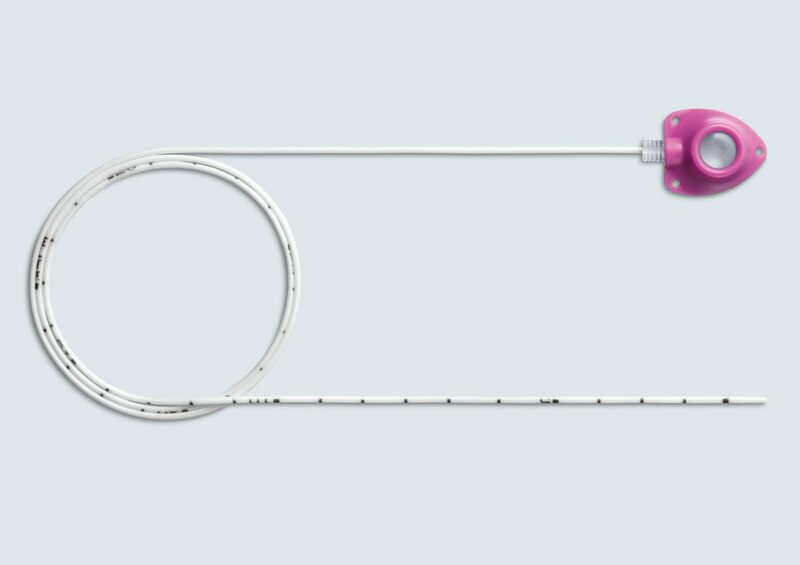 The slim design allows for its use in pediatrics or as a peripheral port, e.g. for placement in the arm.